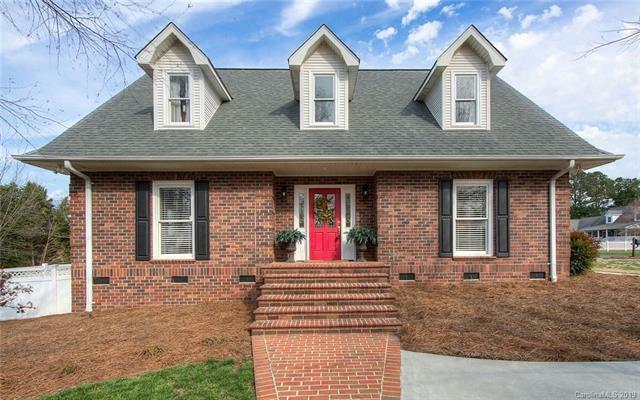 You must make plans to see this brick home with the master on the main. 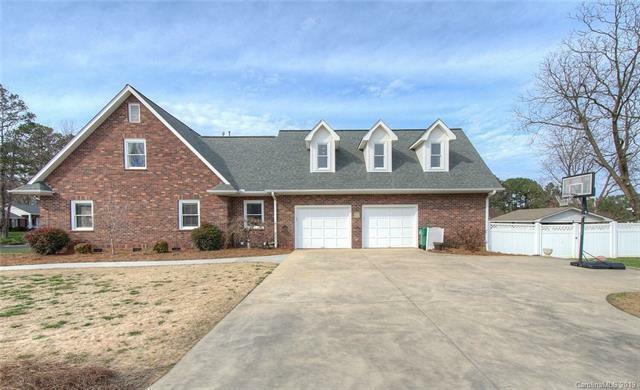 This home has over 3,129 heated living space with an oversized garage and storage/shop area. 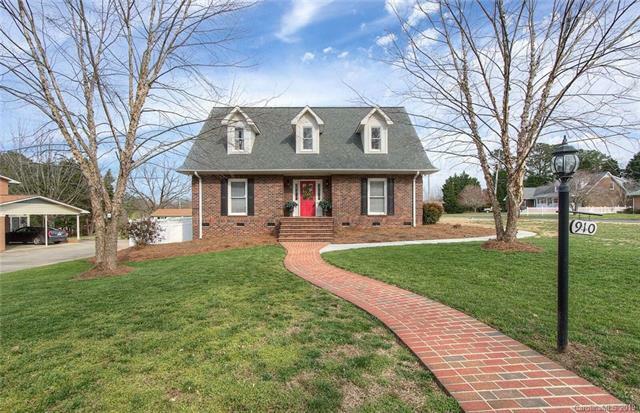 You will fall in love with this home that offers so many extras and convenient to the hospital and Gray Stone Day School.Stainless appliances with a double oven, breakfast area and dining area.Upstairs offers 3 bedrooms/recreation room and bath. 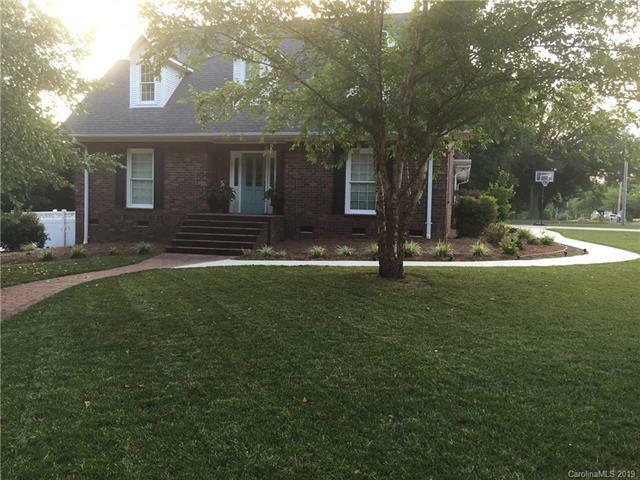 This home offers lots of storage!Beautifully landscaped yard and perfect location to enjoy morning or evening walks, relax on the back porch while enjoying your morning coffee.Raised garden beds and fire pit to enjoy.